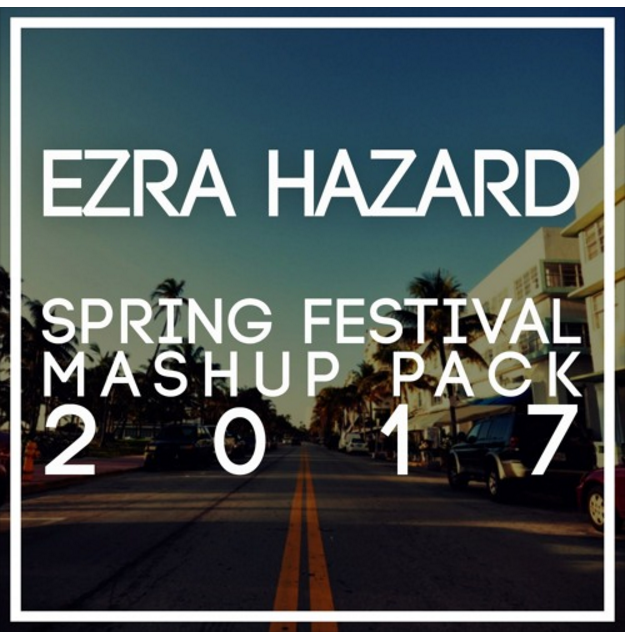 It’s been almost a year since I released my last mashup pack and I’m so hyped to release another one for you guys! This pack contains many of my “secret weapons” that I regularly use in my sets as well as many mashups of recent releases. Hope this pack helps all you DJs out there! Unfortunately I can’t provide the artists in the tracklist due to copyright.